﻿ Big Bang Partners LLC | Mobile app developers | Apple | Android More..
Big Bang Partners creates cutting-edge apps that while perhaps not transforming people's lives, they certainly make them more enjoyable and convenient! 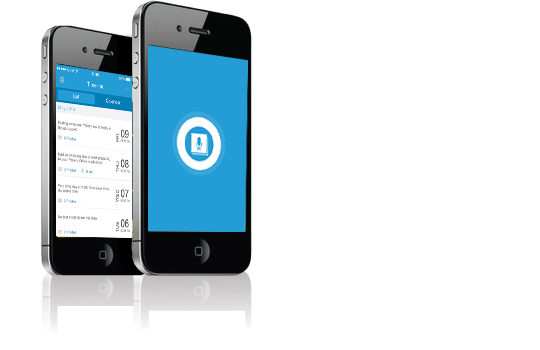 our mobile apps, along with multi-star ratings from users themselves. Inspired by the unique melting pot that is New York City, we’re constantly “putting on our thinking caps” to think of cool, useful apps that will make life better. 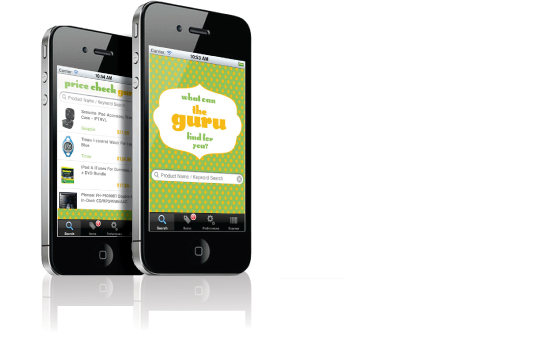 Yakety Yak Diary is your best option to record your most memorable life events as they happen. Save money by searching or scanning barcode of any item then set desired price. View trends, get alerts for price changes & buy direct online. Record the foods you eat and this app will track your symptoms, analyze the data and produce email reports for you & your doctor. Be a great gift-giver! 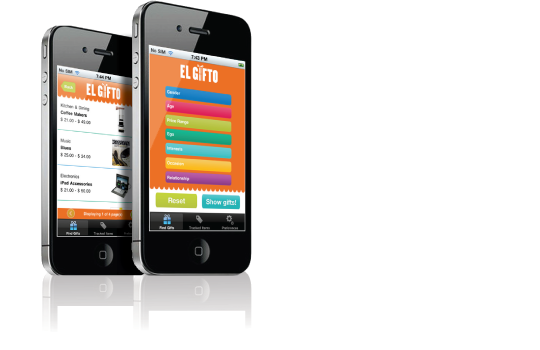 Tell El Gifto details of who you`re buying for & get a list of personalized ideas with links to buy. No more generic gifts! Never search for a ruler again. Use your smartphone camera to size objects on the spot and show results in measurements of your choice. 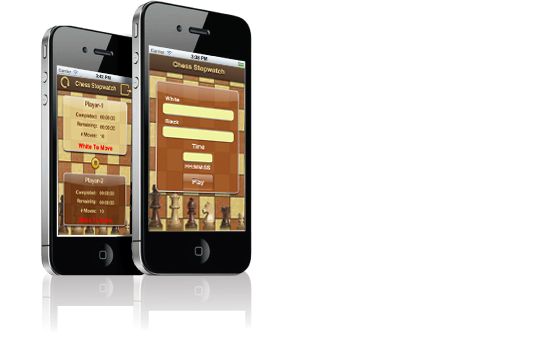 Easy way to keep track of your chess game`s running time. Shows elapsed & remaining time of the second. Pause, Resume and Save Game Data. Whether you’re brand new to the world of investing or you’re a seasoned investment veteran, ETFs are a great way to begin or compliment your portfolio. 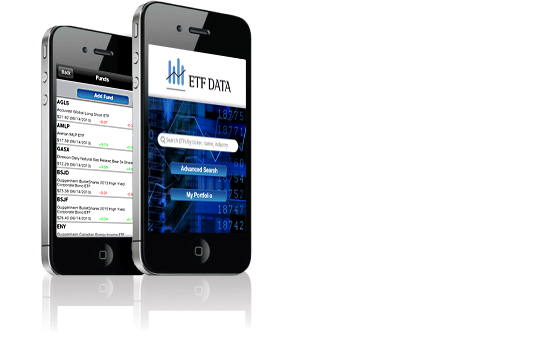 With ETF-Data, picking the ETFs that fit your investment goals is a synch! Ever get off an exit on a road trip because you and your friends are hungry only get back on the highway and see that there was a better choice just down the road? With Roadbrake, never encounter this dilemma again! 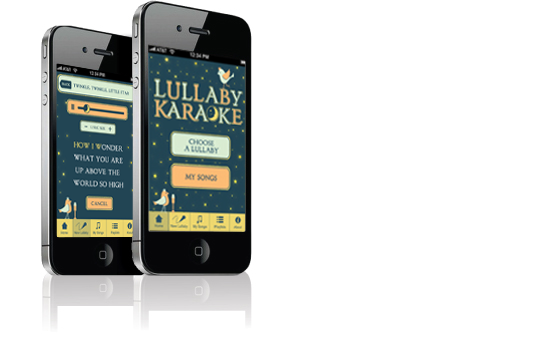 Lullaby Karaoke allows you to record yourself singing your favorite lullabies accompanied by unique instrumental tracks in the background. Sing baby to sleep with your voice. Make setting an alarm fun - whether you want to know when you've arrived somewhere but you're napping, or you just want a simple alarm clock style jolt to get you up!